Spring break gives kids and grandparents a chance to spend quality time together. Seniors likely spent their own holidays hanging out with friends and family of their own, so parents should encourage their children to ask what those days were like. What you hear could surprise you! Families could listen to stories they've never heard before, gaining greater insight into the younger lives of seniors. These tales may even result in new ideas for vacations of your own. By swapping memories of spring breaks in the past, grandparents can keep their grandchildren engaged, while also creating lifelong memories to cherish. While elders may not always be able to leave their senior communities for tropical vacations, families can bring paradise to them. Parents could decorate their family member's room to resemble Mexico or Hawaii while children participate in activities in the common area, according to S&S Worldwide. Once seniors return to their living quarters, treat them to a tropical drink – with or without alcohol, depending on their health – and relax while island music plays softly in the background. Grandparents will be delighted by the surprise, and children will enjoy the novelty of it all. "Pick a movie that reminds children of spring break." Before families visit their elders at a senior living community, parents could ask children which films remind them of spring break. Whether it's "Finding Nemo," "Lilo & Stitch," "The Rescuers" or something else, adults could engage little ones further by inquiring about the elements of the movie that remind kids of vacation. Once your family has decided on something to watch, include grandma or grandpa in the process. Seniors will love the quality time they get to spend with their grandchildren, and the ability to learn about their likes and dislikes. Kids can then ask seniors about their own favorite movies. These viewings could become a regular occurrence, introducing both the young and old to things they've never seen before. Families could even enjoy the in-house movie theaters provided at some assisted living communities. Arts and crafts are perfect for people of all ages, so families could incorporate this activity into their time at the assisted living community. Using watercolors, grandparents and grandchildren could create a picture of a popular spring break destination, suggested Grandparents.com. Once the painting is complete, seniors and little ones could talk about the artwork, listing the reasons why that particular location would be so much fun. At the end of the day, the older adults could keep the paintings created to liven up their living quarters. Just because families decide to have staycation doesn't mean they're limited to doing activities in their home. 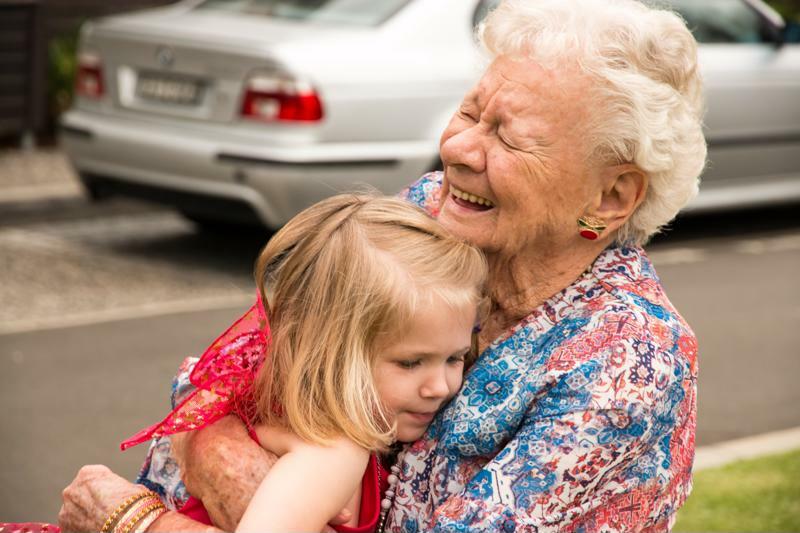 To increase seniors' morale and give children more time to spend with their older family members, parents could bring spring break to the assisted living community. All members of the family will benefit from this time spent together.